Documentary film directed by Laura Poitras (Citizenfour). The Oath tells the story of Abu Jandal, Osama bin Laden's former bodyguard, and Salim Hamdan, a prisoner at Guantanamo Bay Prison and the first man to face the USA's controversial military tribunals. 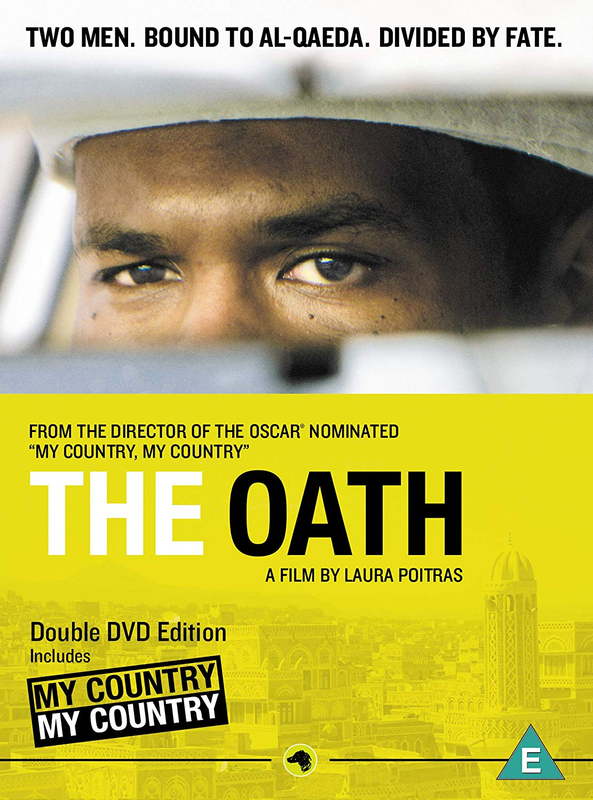 Filmed in Yemen and Cuba, The Oath is a family drama about two men whose fateful encounter in 1996 set them on a journey that would lead to Osama bin Laden, 9/11, Guantanamo and and the US Supreme Court. Double DVD edition includes Poitras' previous film, My Country, My Country.